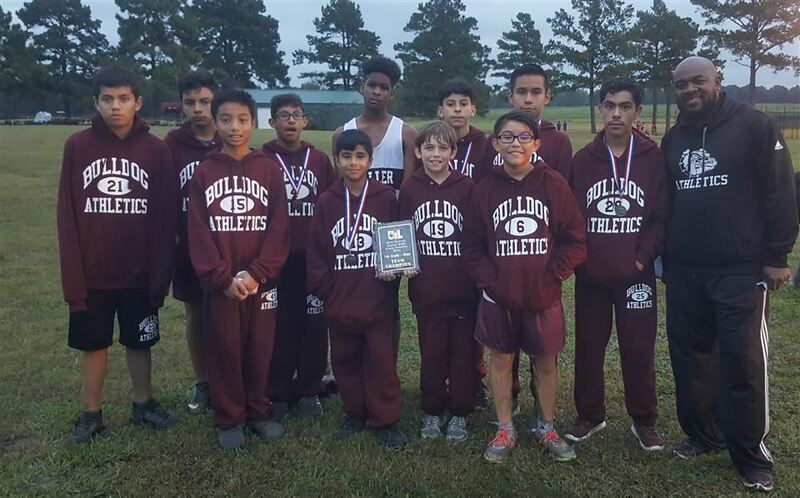 WJH 7th Grade boys X-Country Team "2018 District Champion"
WJH 8th Grade Boys X-Country Team "2018 District Runner-Up"
Waller Junior High School held its 14th Annual Bulldog Bike Ride and Pancake Breakfast. 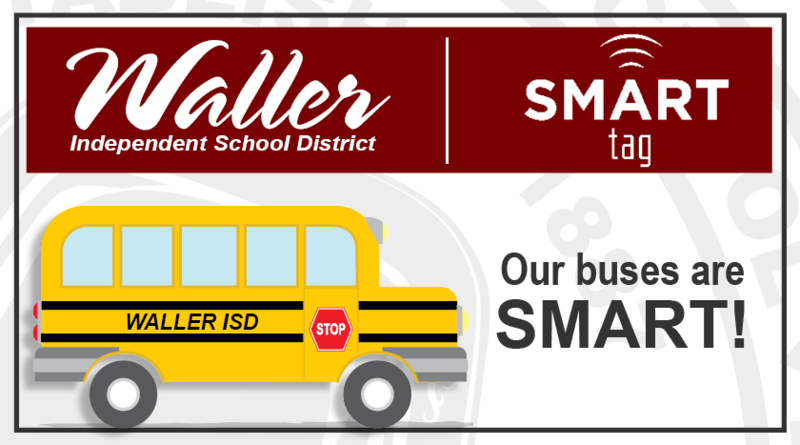 Over winter break Waller Junior High student Rebecca Gonzales received amazing news. 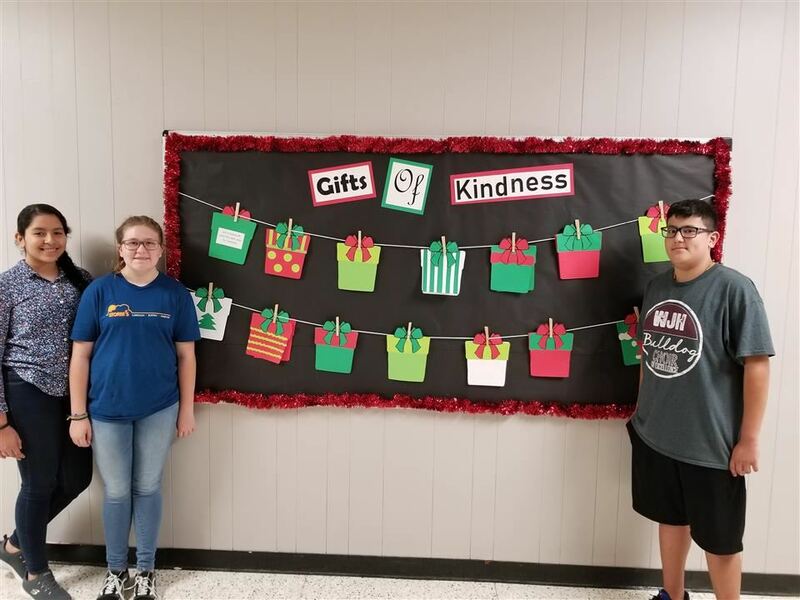 Waller Junior High is encouraging its students to spread holiday spirit with a Gifts of Kindness challenge. 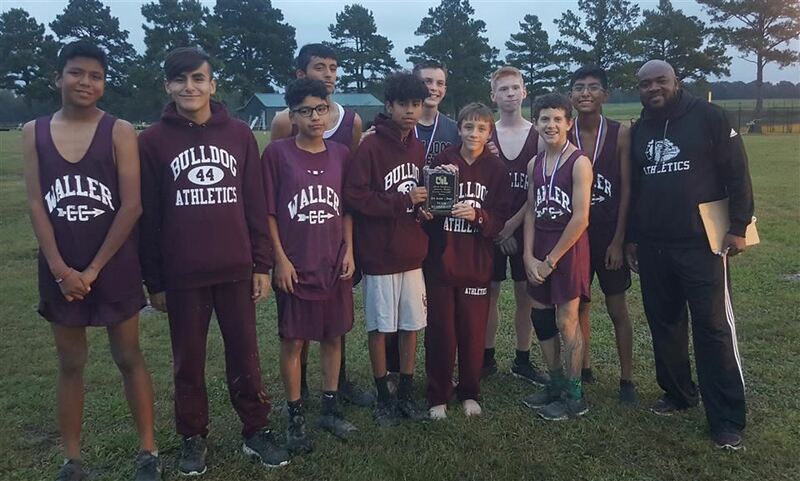 Waller Junior High boys cross-country team competed in the UIL Region IV Cross-Country District Meet. 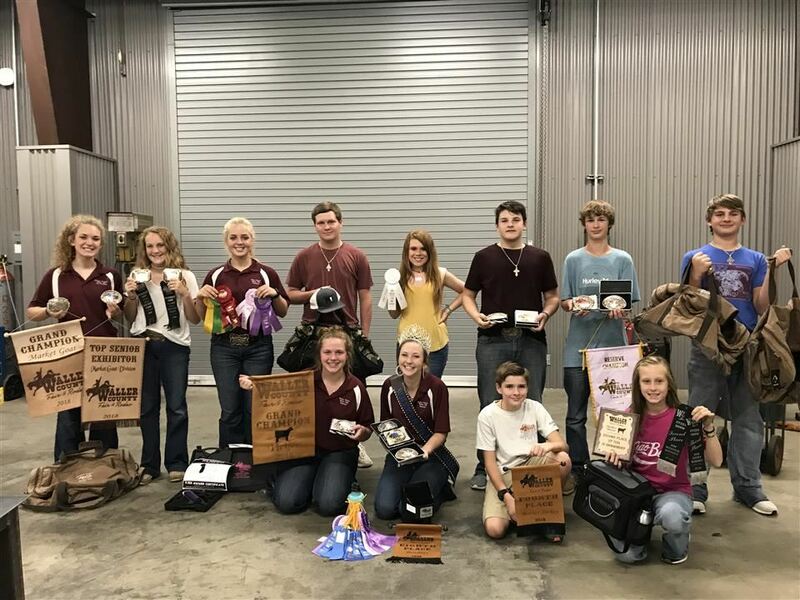 Waller ISD FFA students had huge success at the Waller County Fair.